There’s no other way to put it: 2016 was not good for the gun owning citizens of California. Irrationality ruled the year and the following is a run-down of the new laws and how we must comply with changes in 2nd Amendment-related policies for 2017 and beyond. 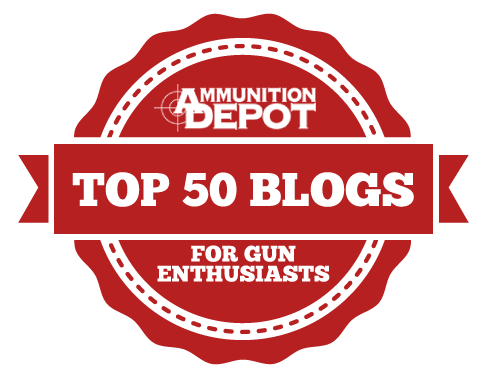 Ammunition Registration – this is the most complex as the Department of Justice is still deep in the process of developing regulations and meshing the language of Proposition 63 and legislation signed by the Governor last year. Unless otherwise noted, the effective date is January 1, 2017. Ammunition will only be sold only to a person listed in the Automated Firearms System (this is the “background check”). An ammunition sales process must be established (deadline for completion of these regulations is January 1, 2018). The Department of Justice (DOJ) must maintain registration lists of buyers and sellers; beginning January 1, 2018, only a licensed ammunition vendor may sell ammunition. Transactions of any ammunition, commencing on July 1, 2019, require the ammunition vendor to submit that information to the DOJ. The DOJ will now utilize the Prohibited Armed Persons File to cross-reference those who attempt to acquire ammunition. Ammunition vendors must be licensed (January 1, 2018). Internet sales are prohibited (January 1, 2018). “Purchase Permits” will be required to buy all ammunition (this is one of the more relevant contradictions between the language of the initiative and legislation; January 1, 2019). Establishes a crime for a person to provide ammunition to an individual they know or should know is not the actual purchaser; no exceptions or exemptions. A resident bringing ammunition into the state must have it delivered to an ammunition dealer (January 1, 2018). Local regulation of ammunition will not be preempted. An “assault weapon” is now defined as any semiautomatic centerfire rifle that DOES NOT have a fixed magazine, and DOES have one (or more) of these attributes: a pistol grip that protrudes conspicuously beneath the action of the weapon, thumbhole stock, folding/telescoping stock, grenade/flare launcher, flash suppressor, OR a forward pistol grip. Any Californian that possessed one of these firearms within the time period of January 1, 2001 to December 31, 2016 must register that weapon as a California assault weapon with the Department of Justice by January 1, 2018. Individuals are now required to obtain a DOJ generated serial number before the legal manufacture of a personal firearm. The loaning of a firearm to a spouse/domestic partner, parent, child, grandparent, or grandchild cannot be longer than 30 days and the individual being loaned the gun must have a valid firearm safety certificate (FSC). 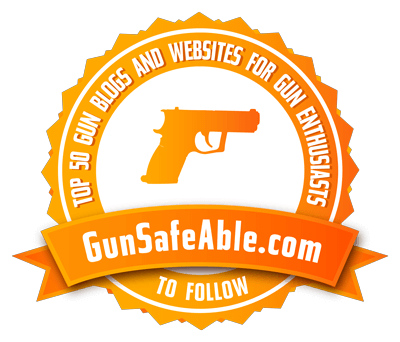 Any person who knowingly makes a false report of a lost or stolen firearm to law enforcement is guilty of a misdemeanor; such a misdemeanor conviction can prohibit one from owning a firearm for ten years. 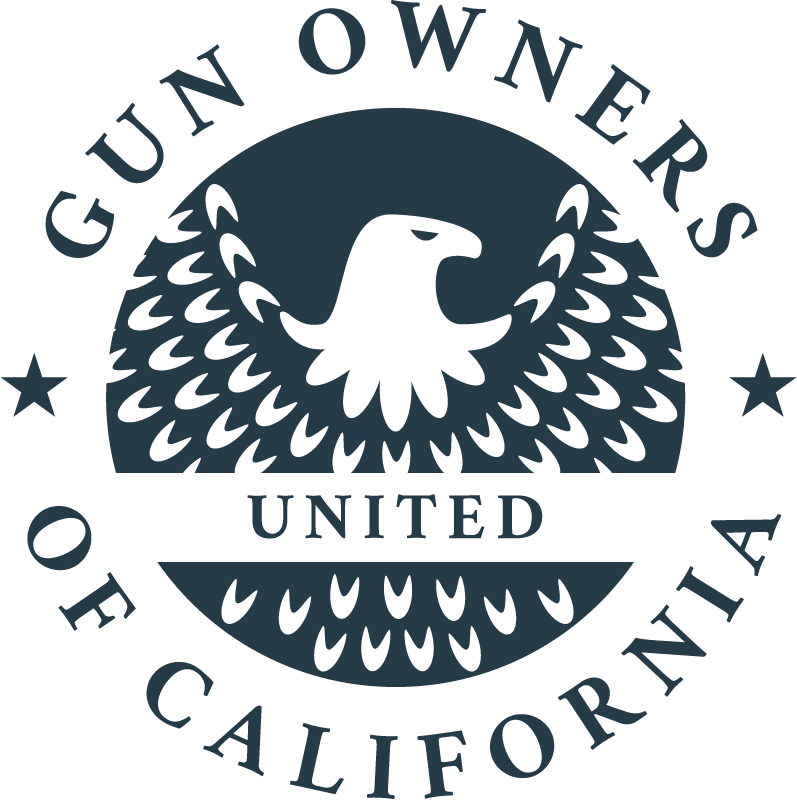 It is now illegal to possess “large-capacity” magazines that hold more than 10 rounds; all such magazines must be removed from the state, sold to a licensed dealer, destroyed, or surrendered to law enforcement by July 1, 2017. Anyone still in possession on or after July 1, 2017 will be charged with an infraction punishable by a fine, with increasing penalties on each subsequent offense. If you have additional questions about any of these new provisions, please contact GOC at (916) 984-1400.